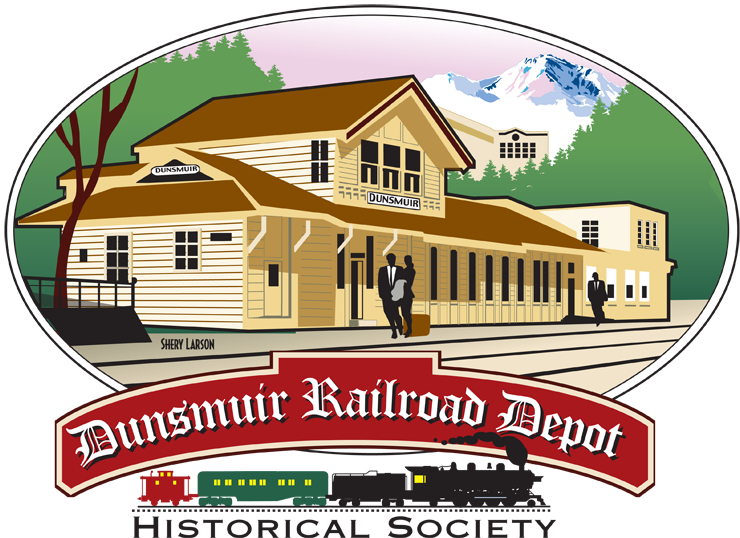 September 22, 2014 January 29, 2015 dunsmuirdepotLeave a Comment on Fall for Dunsmuir! 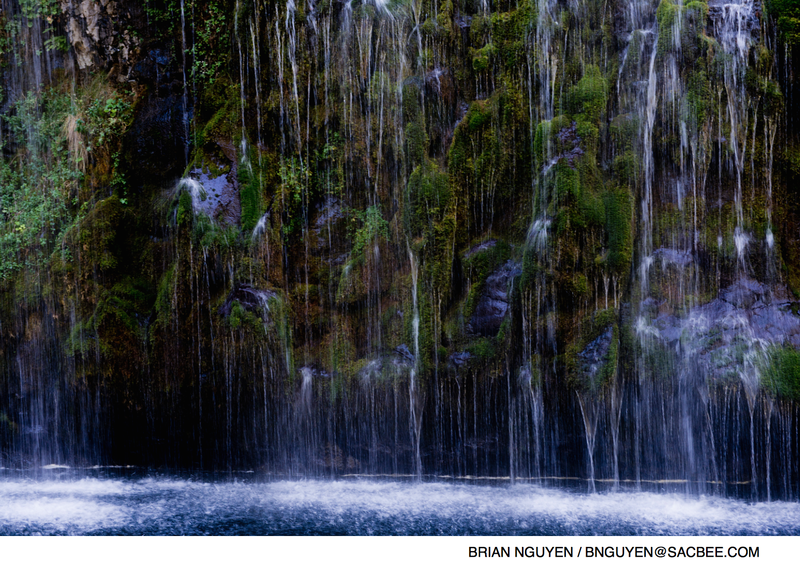 Check out this article in the Sacramento Bee! Beautiful photos and words about this town! We love it! Next Last chance to see the museum & display room before they close for Winter!